Save a lot on the Student Activity Book 2! All American History Volume 2 author Celeste W. Rakes taught history to students in her homeschool classes. This distinctly Christian series is the result of writing, teaching and re-writing the materials used with homeschooled students. Covers the Civil War to the 21st Century in All American History Volume 2. Study hundreds of images and dozens of maps (all in black and white) in All American History II. Combine the reader with the Student Activity Book and the Teacher’s Guide for a complete year’s curriculum. Most of the illustrations in the student text are taken from prints and paintings of artists or photographs of those time periods and found in the Library of Congress. Add a study of American artists or musicians of the time—For a fine arts supplemental course. In a typical week, the student will cover a chapter from the Reader, maps, forms, and review questions in the Activity Book, and hands-on and research ideas in the Teacher Guide. Each lesson “contains three sections examining the atmosphere in which the event occurred, the event itself, and the impact this event had on the future of America. 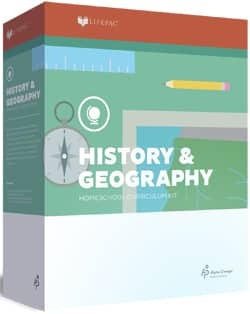 The All American History Volume 2 Student Activity Book includes maps, forms, and review questions. 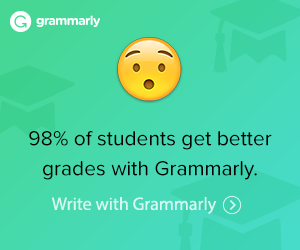 Each student needs one. See Sample from Volume 2 Student Activity Book Opens in a new window at the publisher’s website. We also have a Bundle 2 Set and other components below. Grades 6 to 12, can be adapted for use with younger students. All American History Volume 2 covers the Civil War to the 21st Century. It has 32 weekly lessons. It is suitable for students in grades 6 to 12. It is also adaptable for younger students. Units covered in the second volume are Civil War and Reconstruction, the Gilded Age, Two World War and A Great Depression, The Cold War and Beyond. 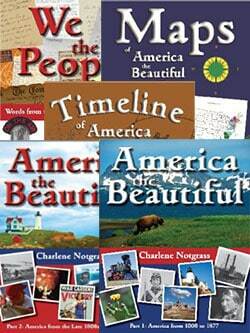 Each week the student will read a chapter from the All American History Volume 2 Student Reader. See Sample from the Volume 2 Student Reader Opens in a new window at the publisher’s website. The All American History Volume 2 Teacher’s Guide has hands-on and research ideas, great teaching tips, answers, a book list, and additional hands-on and research ideas for younger students. See Sample from Volume 2 Teacher’s Guide and Answer Key Opens in a new window at the publisher’s website. It is set up like the Teacher’s Guide and Answer Key for the first volume with some changes. Section 4 Answer Key for Further Study by unit. Section 5 Answer Key to the Forms, Maps and for Review Questions in the Student Activity Book, arranged by unit.